Made of highly resilient, fade-resistant 6-6 nylon that resists oils and chemicals for unsurpassed durability. Rubber-backed construction helps prevent the mat from sliding. 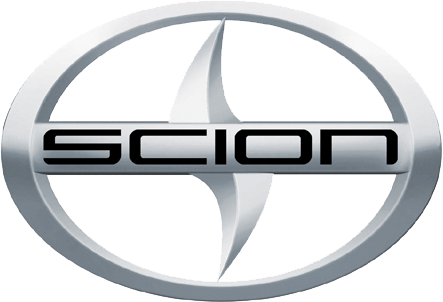 Meets Toyota’s stringent quality and design specifications. 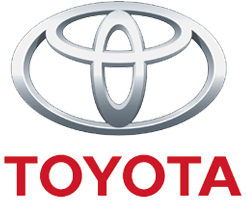 Backed by Toyota’s 3-year/36,000-mile New Vehicle Limited Warranty, valid at any Toyota dealership nationwide. Click here for details.